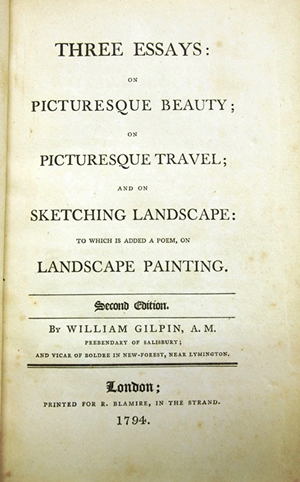 To which is Added a Poem, on Landscape Painting. 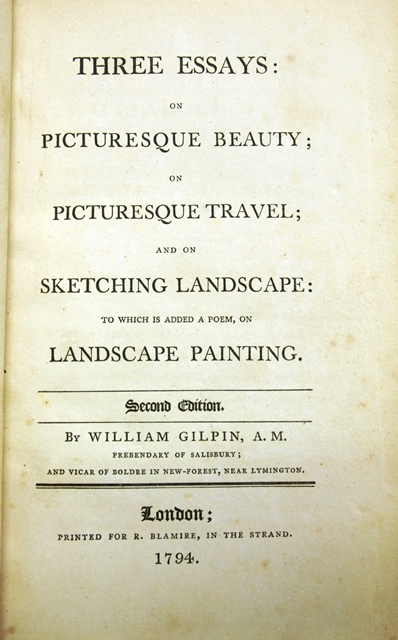 London: Printed for R. Blamire, in the Strand., 1794. Second edition. viii,143pp.+iii ( Explanation on the prints)With 6 coloured plates. Full leather bound with title label on spine. All edges color. Front & rear cover sl.sunned & rubbed. Sl.spotted on front cover. All edges partly sunned. A small spotted on front & rear ep. & fly leaf. Ex-libris on front ep. Pencil notation & underline on some pages. 22.5x14.6cm.